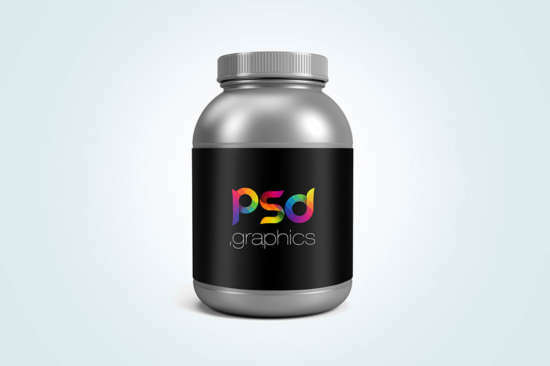 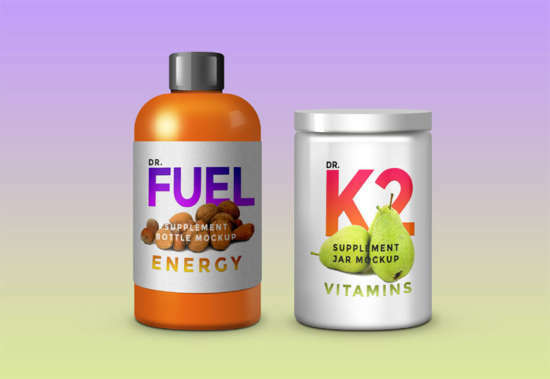 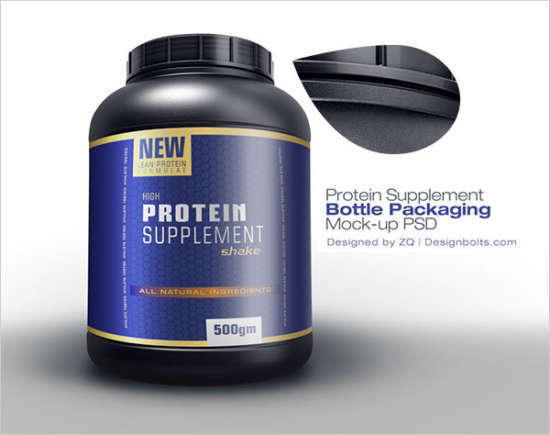 In our older blog post we have talked about more about 25+ PSD tin can mockups. 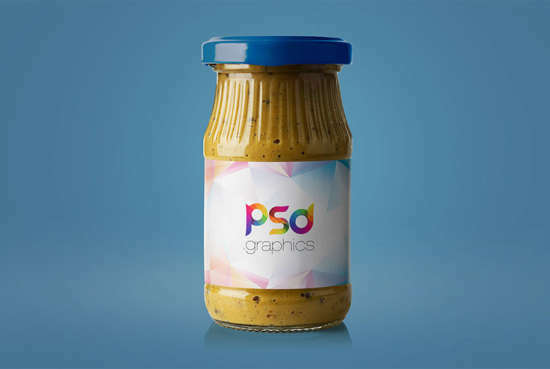 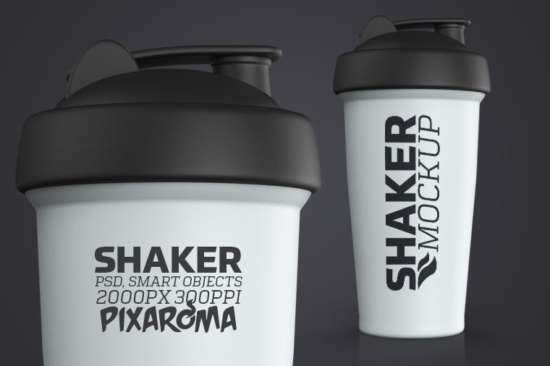 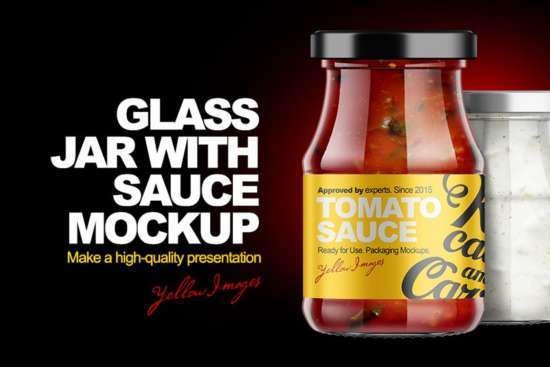 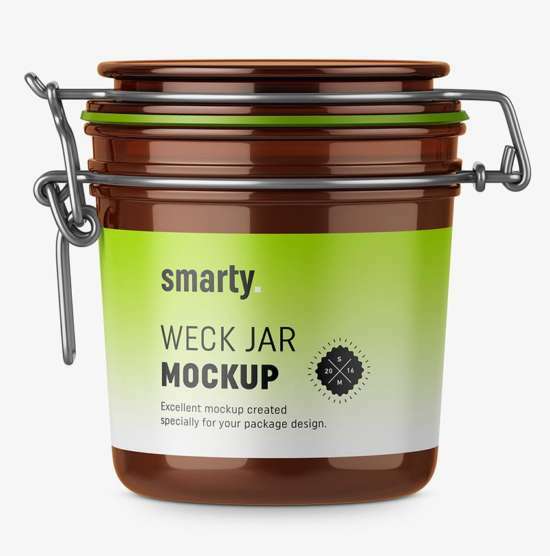 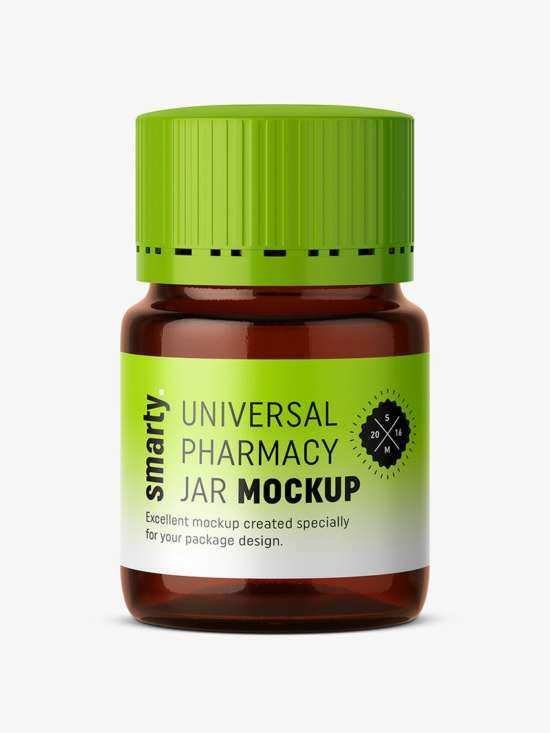 In today’s post, I would like to give a number of photorealistic jar mockup we have collected you may want. 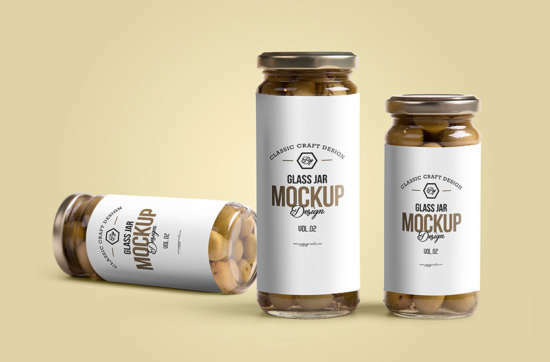 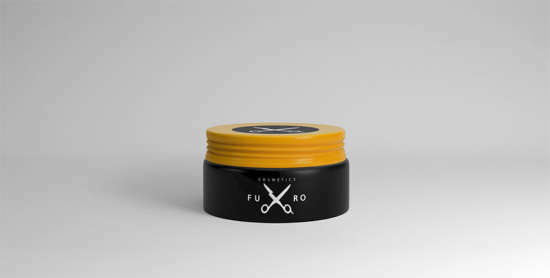 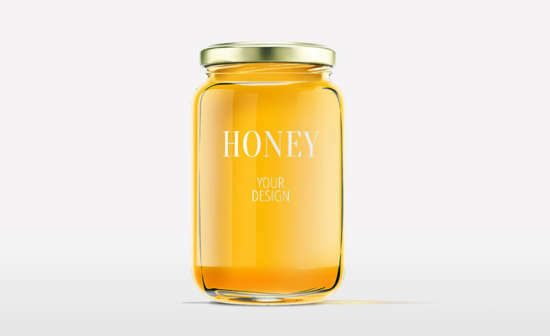 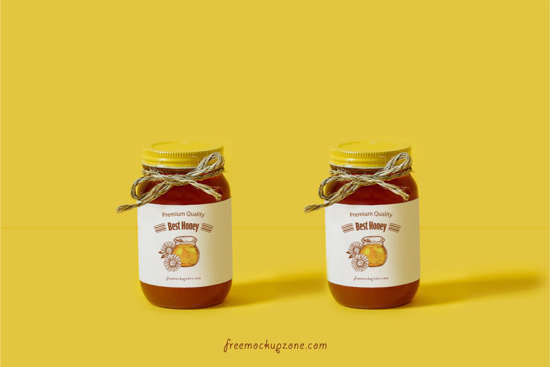 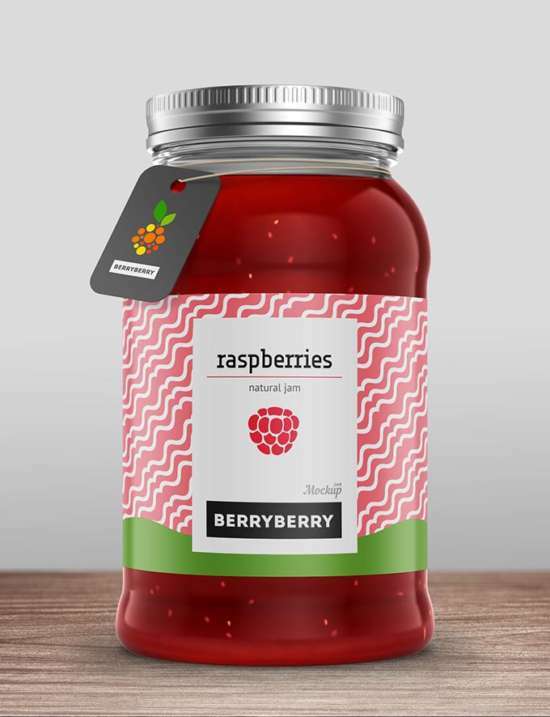 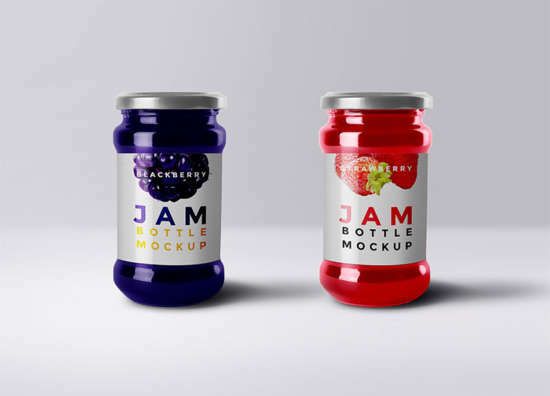 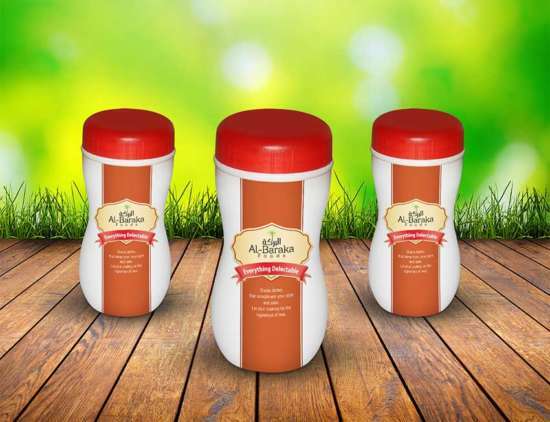 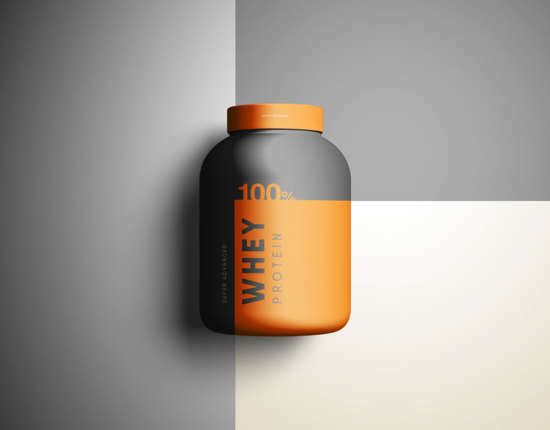 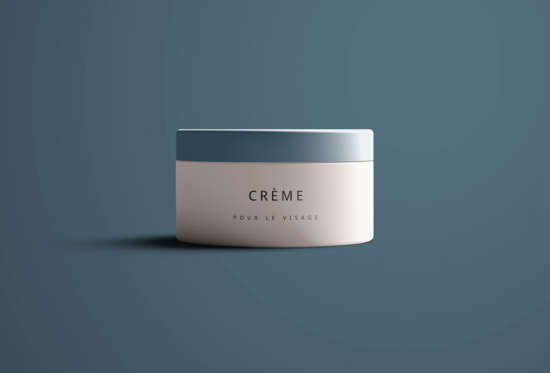 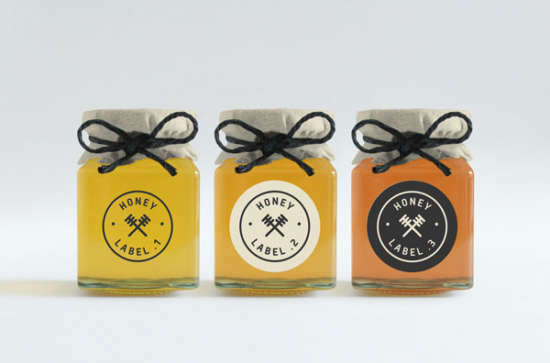 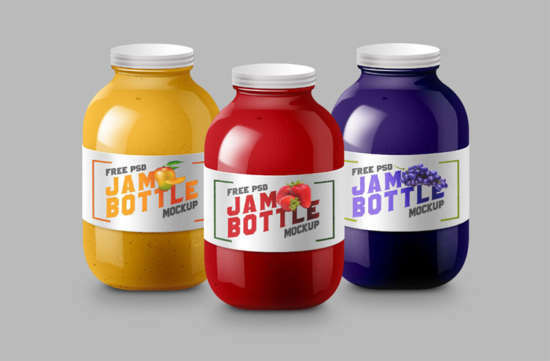 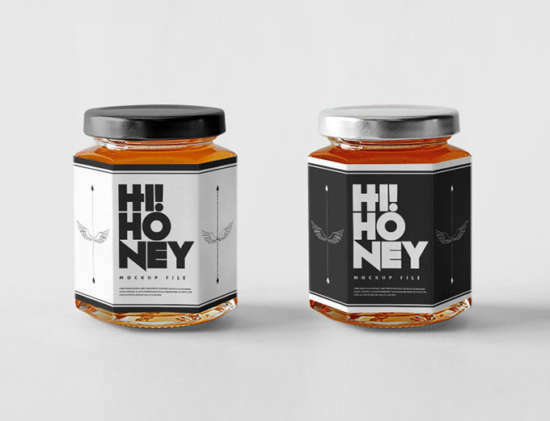 This specific mockup are perfect to showcase a custom product label and logo design on jar packaging. 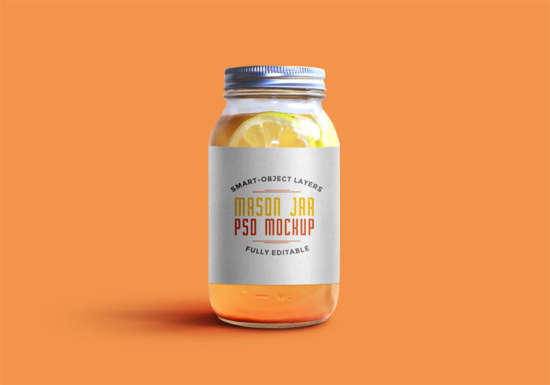 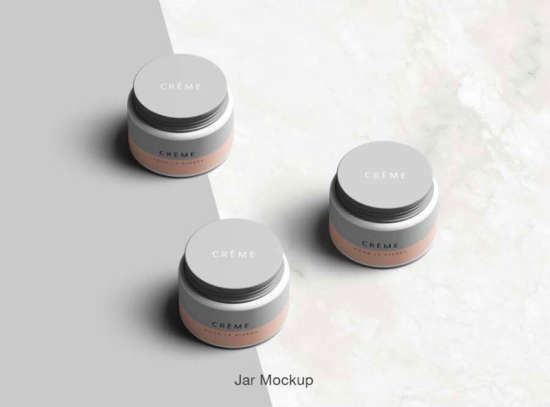 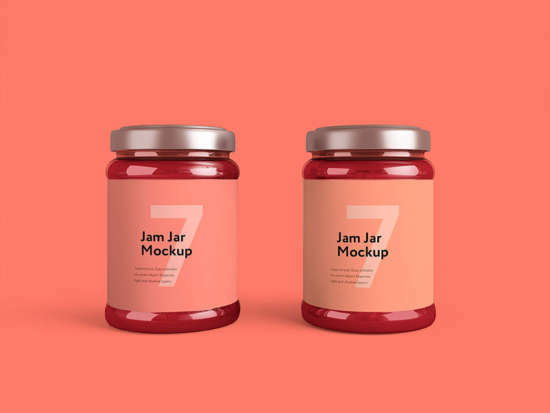 Hopefully you’ll discover our free jar mockup collection useful for you and discover something you’re hunting for. 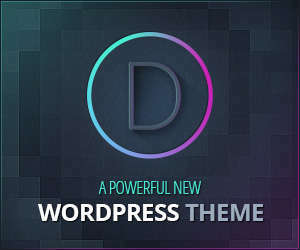 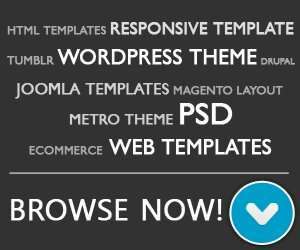 If you feel our blog entry is useful then please promote this post via social bookmarking, we would highly respect it.